Last fall, the Rotman School of Management announced a five-year, $200-million fundraising campaign – the largest business school campaign in Canadian history. The funds will support the school’s previously announced expansion plans and help attract and support the world’s best business academics and grad students. 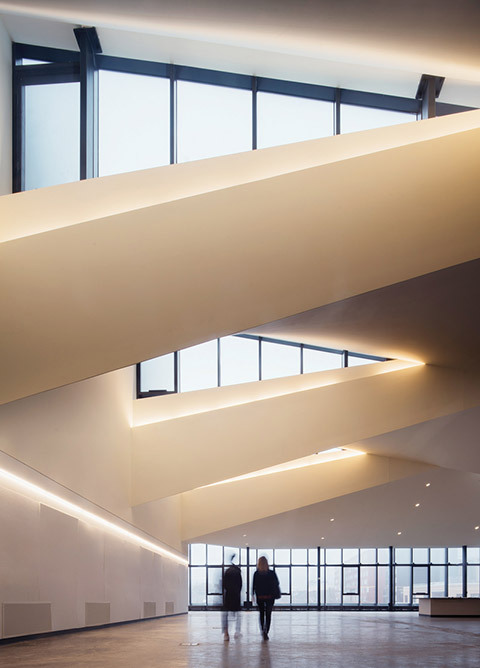 Kuwabara Payne McKenna Blumberg Architects (the folks behind the National Ballet School and the Gardiner Museum) are designing the new structure. 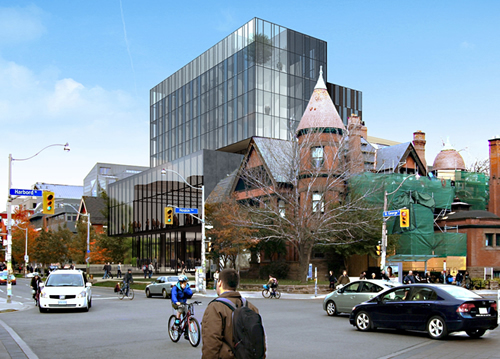 Expected to open in 2011, it will be integrated with Rotman’s current home at 105 St. George St. The building will house the Desautels Centre for Integrative Thinking, the Lloyd and Delphine Martin Prosperity Institute, other research programs, centres of excellence, classrooms, study space and event facilities. It will also aim to be green, aspiring to certification by Canada’s LEED (Leadership in Energy and Environmental Design) green building rating system.